Maserati to also ditch diesel engines, replacing them in the product range with a new electrified sub-brand called Maserati Blue. Maserati will launch six new or revised models by 2022 to capitalise on the Italian firm’s 700 percent sales increase since 2011 – which is nothing less than exciting news! 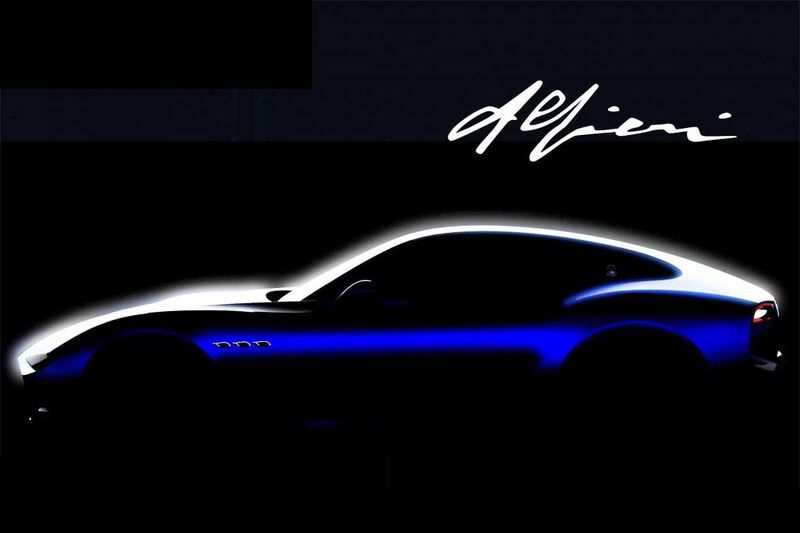 Headlining the revised model range will be the heavily anticipated Alfieri sports car. While no official launch date has been announced, company boss Timothy Kuniskis did confirm both coupe and Cabrio versions would be available. Buyers will be offered a choice of three Ferrari-developed powertrains – including an all-electric version capable of 0-100km/h in around two seconds...yes, from a Maserati! That is seriously quick even for most hypercars around these days. Kuniskis also revealed plans for a second SUV designed to sit below the Levante which, in our opinion, is a great move, simply because of the ever-growing demand for SUV's and crossovers. It’ll rival cars like Porsche Macan when it arrives early next decade. A PHEV model will be offered, but a full EV is not in the pipeline as yet. A high-performance Trofeo model is in the works, however. Elsewhere, diesel engines will be eliminated from Maserati’s product range and replaced by ‘Maserati Blue’ – an electrified sub-brand initially spanning four models. It will allow Maserati to target electric pioneers like Porsche and Tesla with a range of cutting-edge battery electric vehicles. All future powertrains will be engineered and supplied by Ferrari – including those for electric vehicles. Maserati Blue will comprise hybrid, plug-in hybrid and fully electric versions of the Alfieri, all-new Quattroporte saloon and next-generation Levante SUV. Each electric version will use three electric motors and torque vectoring to deliver four-wheel drive. Maserati says they will offer “long range” and “quick charge times” – though no specifics have been announced. The Maserati boss insisted there were no plans for smaller A, B or C-segment cars. A facelifted version of the BMW 5 Series-rivalling Ghibli saloon will launch in the near future, however. Could Formula 1 Be Introducing A New Team In 2018?